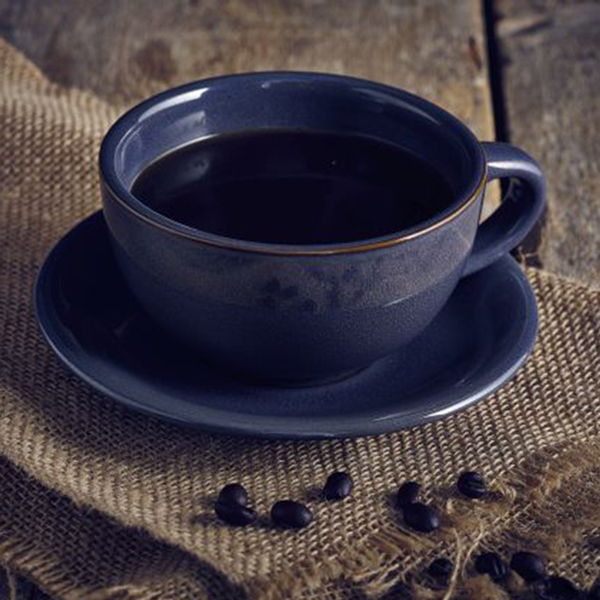 The Terra Stoneware Rustic Blue Cappuccino Cups adds individuality and style to your hot drink presentation with its distinctive reactive glaze finish. Offering excellent strength and durability, this strong stoneware crockery is ideally suited to buy commercial settings. 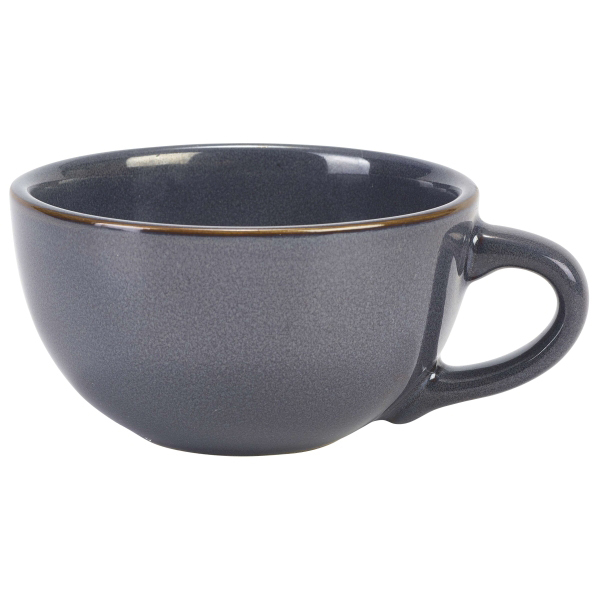 Holding up to 300ml, these modern mugs are perfect for showcasing a wide variety of hot beverages.